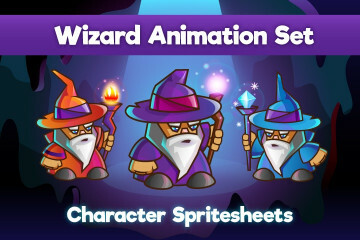 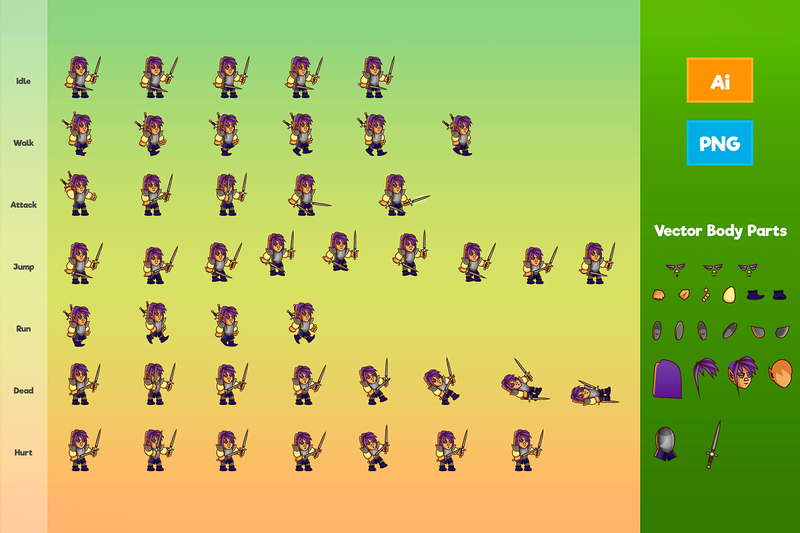 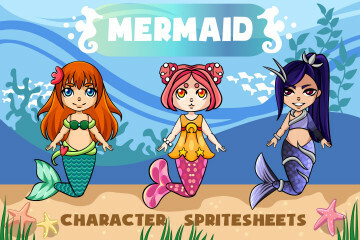 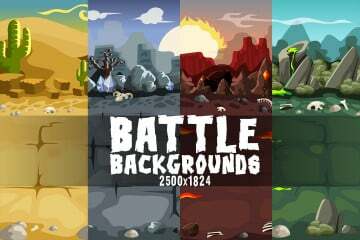 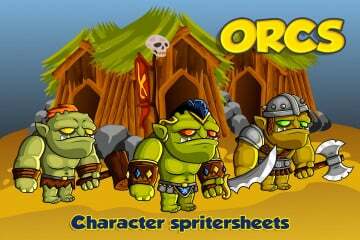 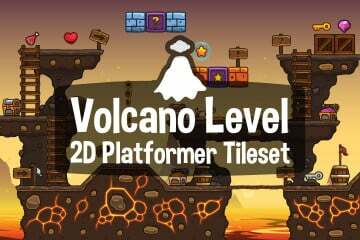 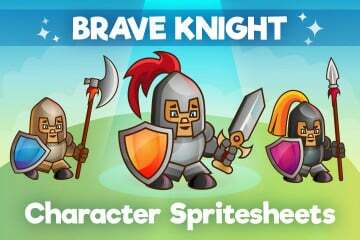 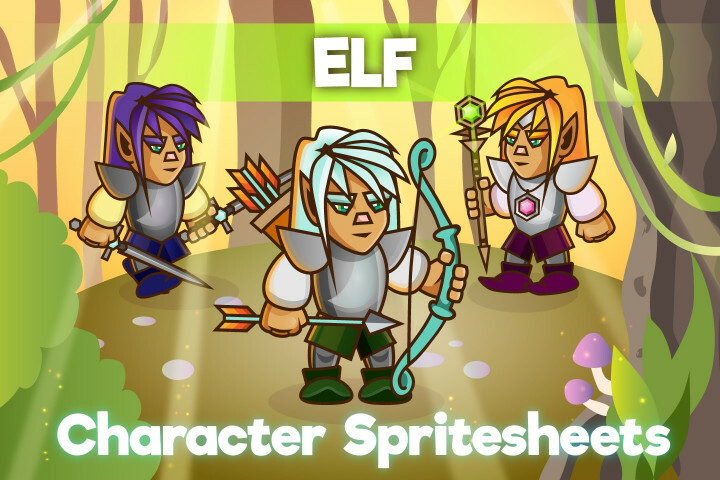 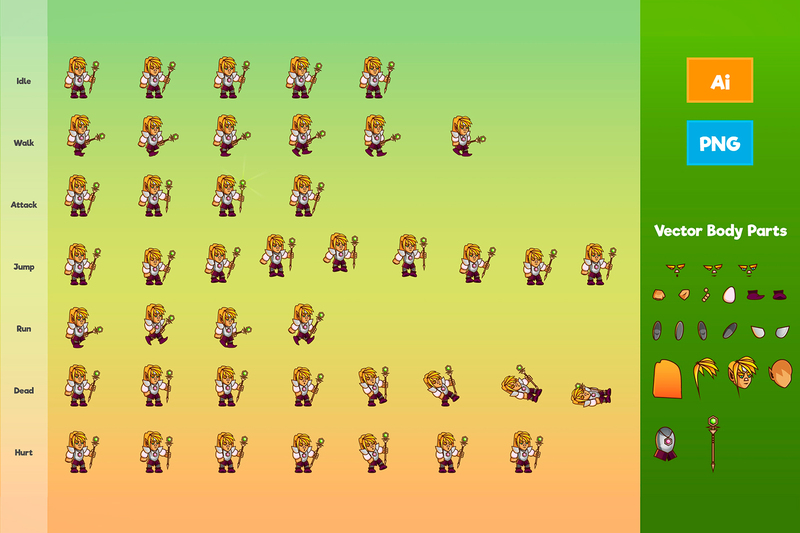 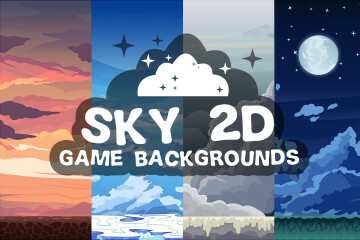 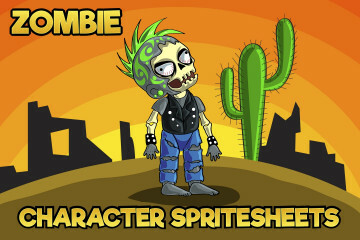 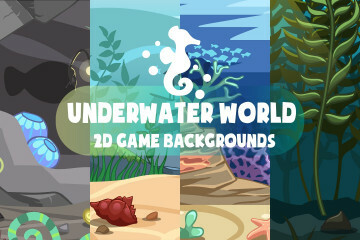 2D game Elf character sprites for your game development. 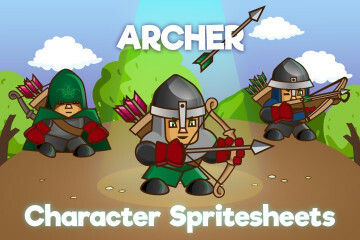 This character was created in three types: archer, warrior and mage. 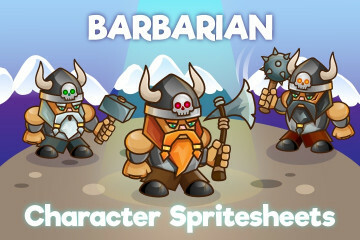 This will allow to use him successfully in various situations. 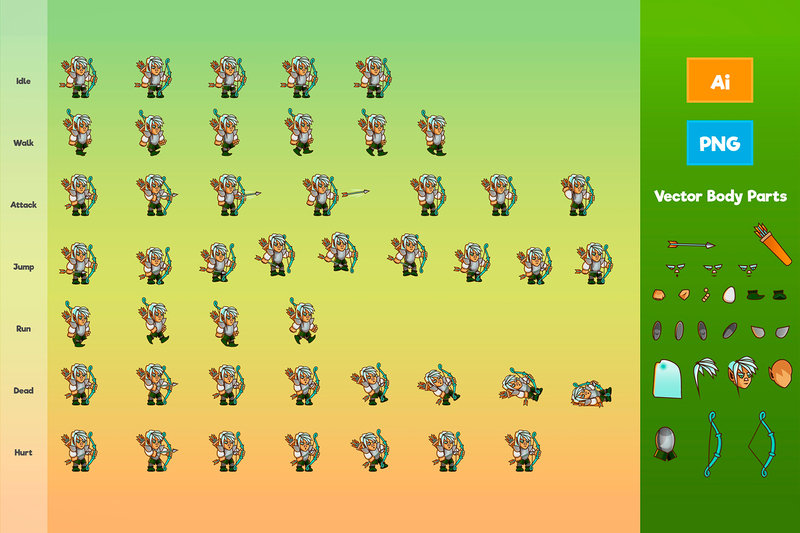 Also you get it completely disassembled.